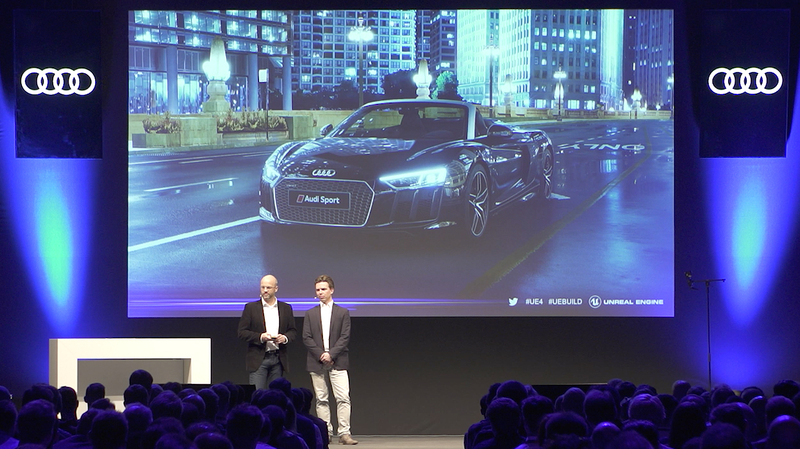 On November 28, more than 350 designers, engineers, and forward thinkers from every major automotive brand gathered for Build: Munich ’18, an industry event focused on the use of real-time technology across the automotive manufacturing industry. The gathering featured presentations, demonstrations, and plenty of time for discussion and networking. 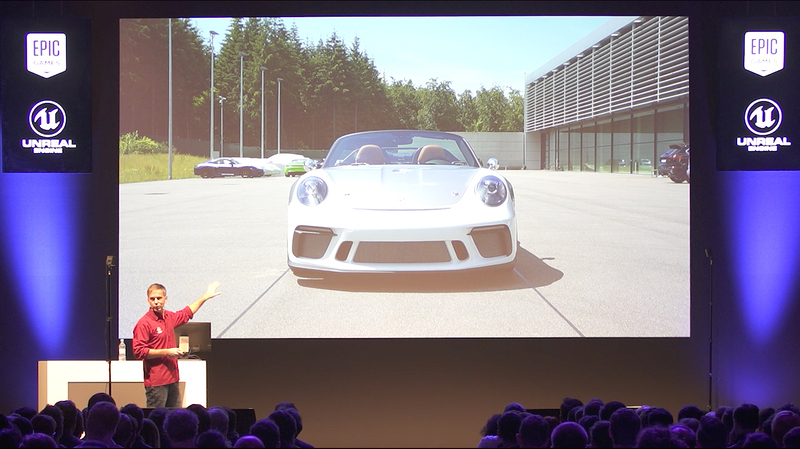 Highlights included a demonstration showing how Porsche is using real-time ray tracing, and presentations on in-house Unreal Engine projects by automotive giants Audi and MINI. Experts from Epic Games also talked about the new Unreal Studio 4.21 beta, which includes a CAD import toolset. 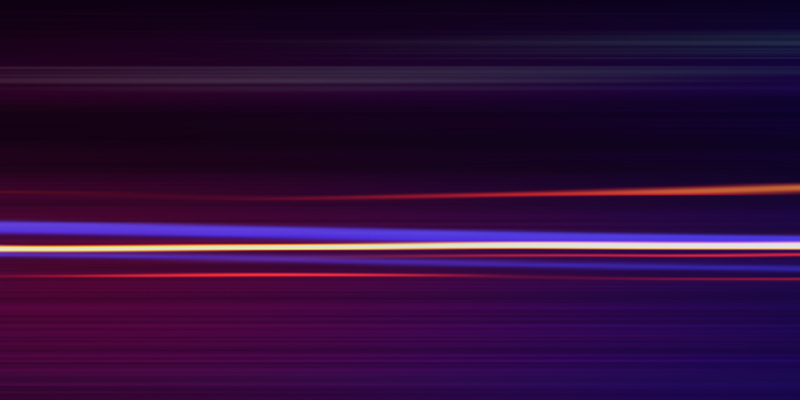 The latest version has a host of new features like Autodesk Revit import, automated defeaturing, and support for Pixel Streaming. The 2018 event follows the success of last year’s Build Munich gathering, but this year it took place in the dual arenas of the Kesselhaus and Kohlebunker, venues that are normally used for large-scale musical events like rock and pop concerts. Upcoming events include Unreal Academy London 2018, Build Detroit 2019, and European training classes. To start your own exploration of what’s possible with Unreal Engine and Unreal Studio, download the free beta and see for yourself!